Found 6 file extension associations related to Age of Empires III and 6 file formats developed specifically for use with Age of Empires III. It's the dawn of a new age in real-time strategy (RTS) games. A brave New World is rising – a hostile yet beautiful world, filled with innovative gameplay, new strategic scenarios, eye-searing graphics and much more. 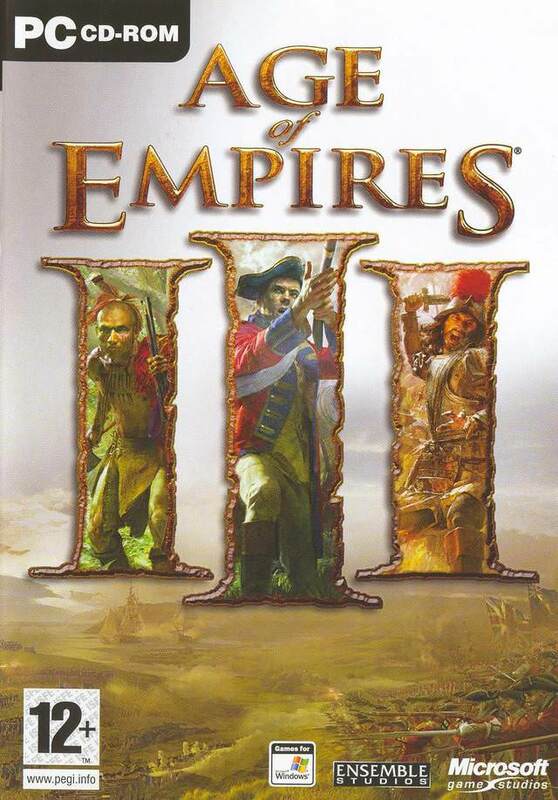 If you need more information please contact the developers of Age of Empires III (Microsoft Studios), or check out their product website.